As the saying goes: time is money. And we don’t see the sense in wasting either. But in the case that you succumb to dropping a few greenbacks to compliment your fashion taste, do so on one of these fresh digital timepieces, that way you know when it’s time to catch wreck. Here’s a list of some dope watches that’ll leave heads turning and have all eyes focused on you: Mr. Nice Watch. So now’s the time to ditch the old-fashion circle ticker and take a chance on the electronic watch flaunting the sweetest wristband ergonomics, flashing lights, and high-tech features. 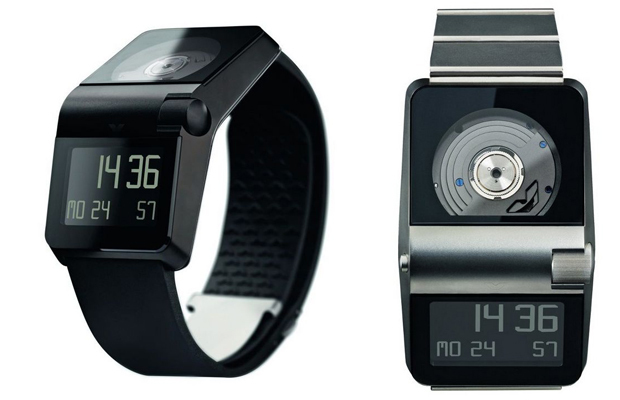 Keep tabs on the 5 Coolest Digital Watches. 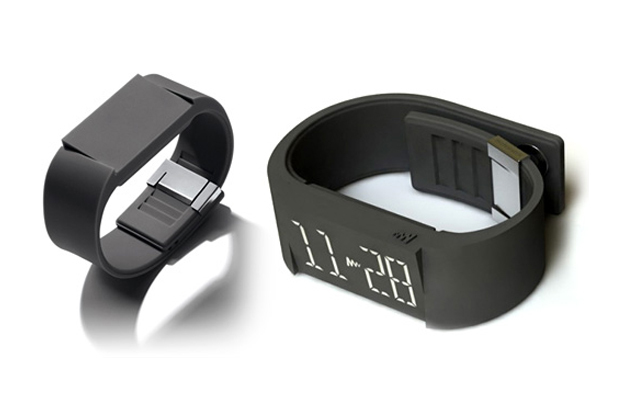 Whether it’s the polished gunmetal finish or LCD/LED display, your wrist is destined to shine. Set the time and control watch settings with the four-sensitive touch hotspots. The lines on the display represent hours, minutes, seconds, date, and another time zone if necessary. It may take awhile to adapt to, but with time, you’ll figure it out. The Mutewatch is super low key. Its simplistic design resembles a wristband, but with a light tapped to the display, life is given to this sweet piece of machinery. Features consist of an alarm and timer, which support swipe, tap, and pinch functionality. A built-in motion sensor controls the alarm vibration and light intensity. Hook it up to a USB and spoil yourself with upgrades. It was only a matter of time before our watches caught up to our smartphones. 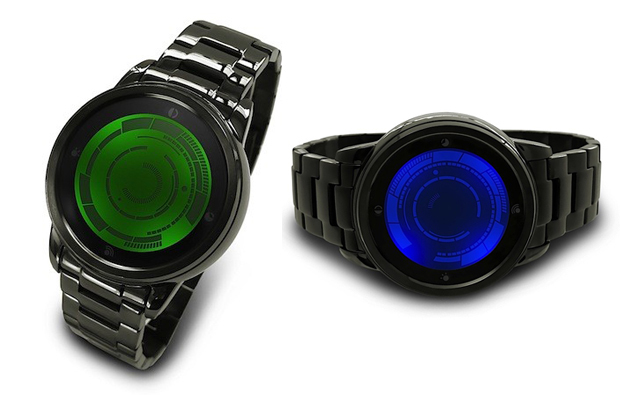 With the ability to connect to RIM, Android, iPhone and other mobile devices, the I’m Watch will keep you in the know. 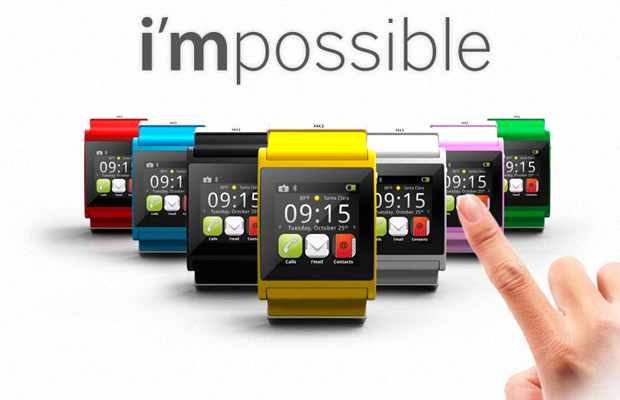 You’ll receive calls, SMS, e-mails and more right to your wrist, along with the time. Strapped on is a contoured touch screen, built-in rechargeable battery, headphone jack, built-in speaker and other mobile-like facets that keep you hands-free for more important things. This watch comes equipped with its own processor. And get this: The electric power from the movement of the owner’s wrist controls it, along with a 250-segment, 12-digit liquid-crystal display. It runs on the EasySkroll v.2.0 operating system that is now flash-programmed and allows later upgrades as well. If the complex nature doesn’t get you, the smooth finish will. Don’t let the MC Hammer “Can’t Touch This” commercial cloud your judgement. 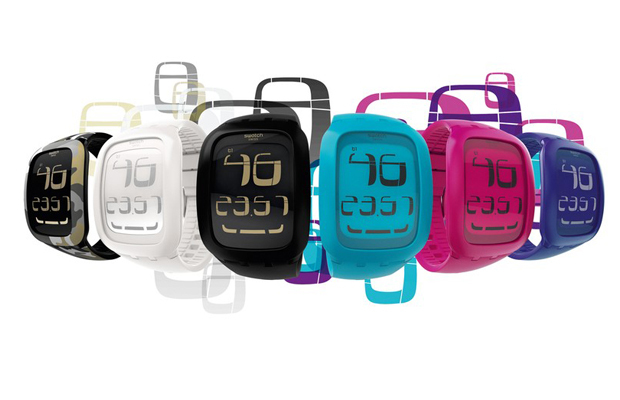 The Swatch Touch Collection is one of the most high-tech and hottest tickers on the market. 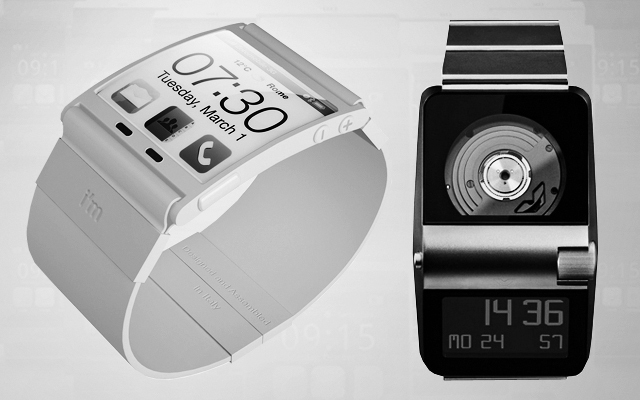 Tap the capacitive screen to access all the timepiece’s functions including alarm, stopwatch, and date settings. Simply scroll to set or change these functions. Choose between an array of colors ranging from camouflage to black.